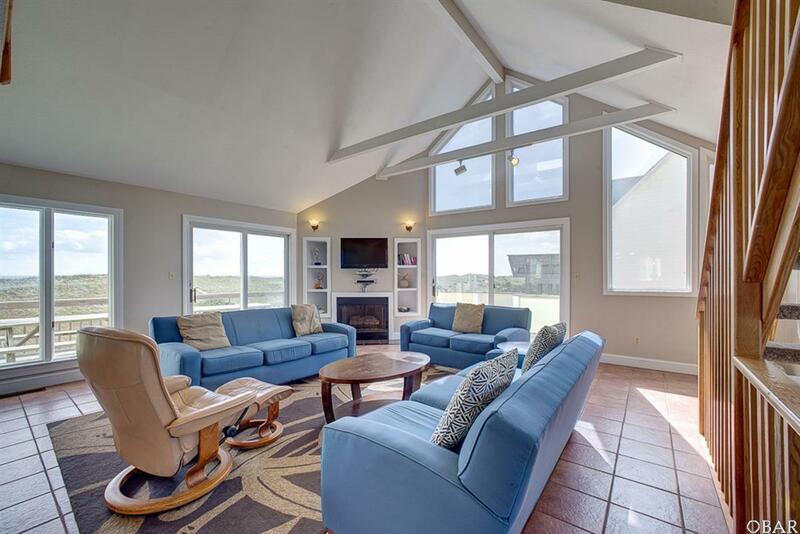 If you have been looking for an oceanfront cottage with a unique design, your search may be over. 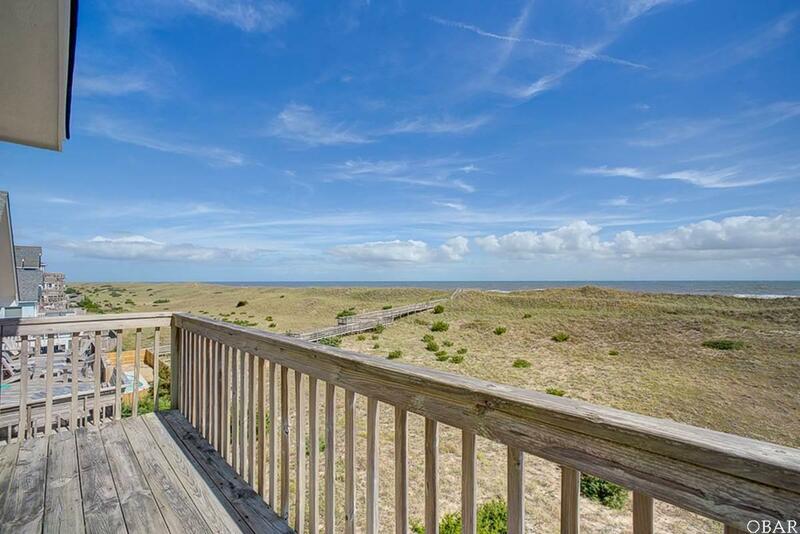 With views of both the Atlantic Ocean and the Pamlico Sound, Wicked Waves is a delightful 7-bedroom oceanfront home in which each of its five levels offers a new feeling. 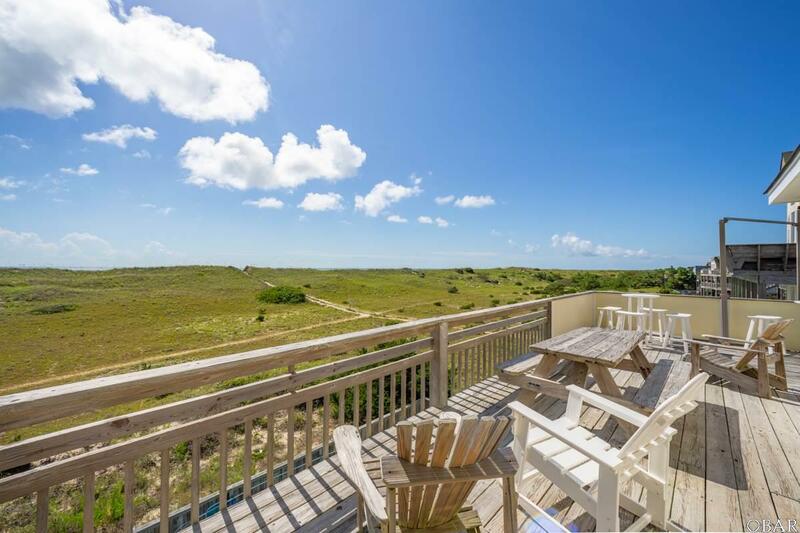 Its large kitchen, extra rooms, a very private master suite overlooking the ocean, and a spiral stair case leading to the top floor bonus room combine to create a special island experience. A new Stair Tamer luggage lift is an additional amenity complementing the 12'x24' private pool; hot tub; and game room with a full-size pool table, wet bar, mini-fridge, and TV viewing area. The St. Waves community has a very strong owners association and is considered one of the premier subdivisions on the island. 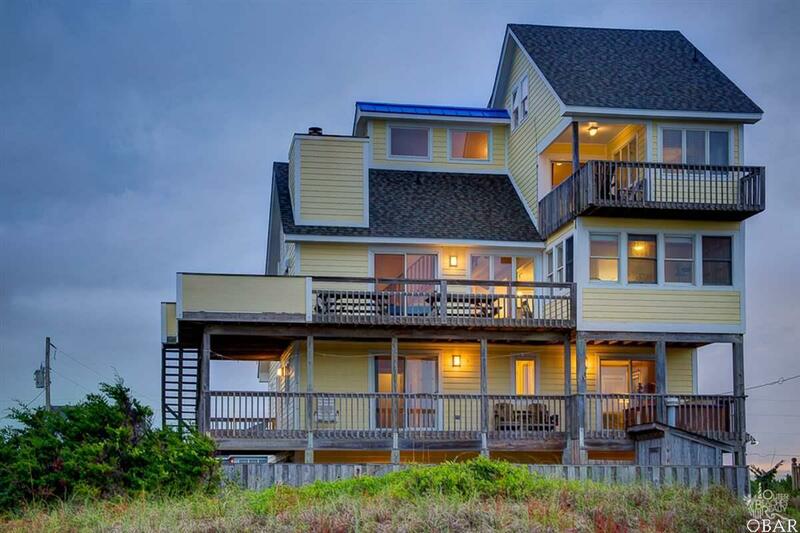 Wicked Waves is sure to be a hit with discerning oceanfront buyers.